womenÛªs crown Saturday at the 2012 USA 25 km Championships. Joseph Chirlee (Colorado Springs, Colo.) won the menÛªs title in 1:15:11. Fifth Third River Bank Run in Grand Rapids, Mich.
pair held a lead of more than 30 seconds over the chase pack. Chirlee, who still had plenty to celebrate with his first ever U.S.
finished a strong second in 1:25:13.
cooperation with RunnerSpace.com at www.USARunningCircuit.com. circuit features nine events for men and ten for women. the USA Cross Country Championships. The USARC attracts the best U.S.
distance runners and has ten events for men and nine for women. three men and women point scorers overall. races have provided over $6 million dollars to U.S. distance runners. 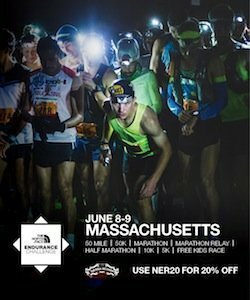 For more information on the 2012 USA 25 km Championships visit www.usatf.org. sport, and more than 30 million adult runners in the United States: www.usatf.org.